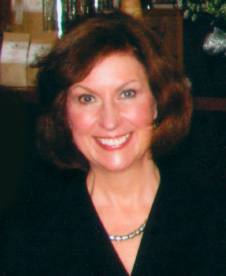 Carol Ann Ward received her undergraduate degree from the University of Wisconsin-Madison and her Master's of Science Degree from the University of Wisconsin-Milwaukee. She is a National Certified Counselor and licensed in the State of Wisconsin as a Professional Counselor. She has been practicing at Associates in Psychotherapy since 1988. She works collaboratively with clients to relieve symptoms, improve coping skills and build resilience to promote healing and maximize life satisfaction.